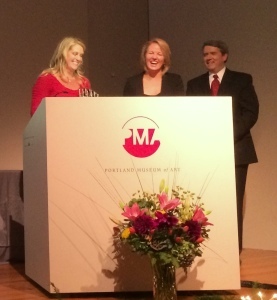 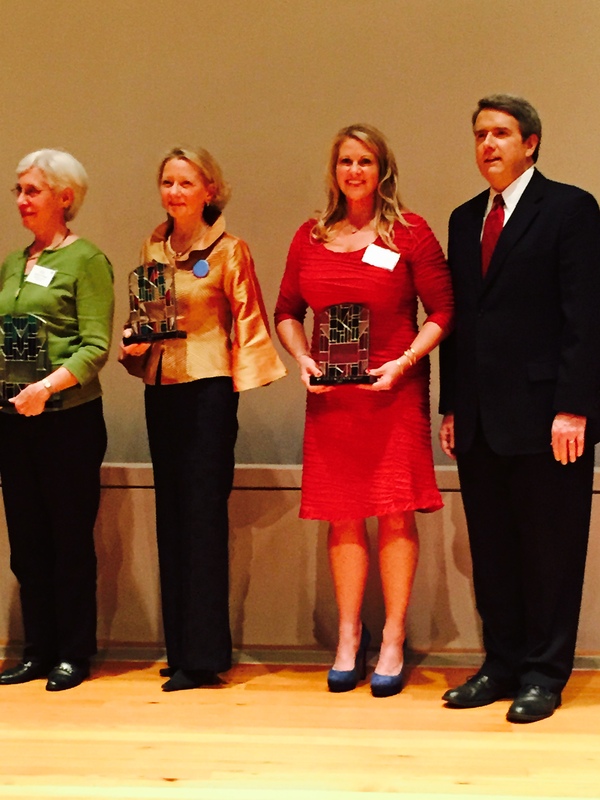 MPTC Wins WCSH 6 Who Care Award on October 20th! MPTC was awarded the 2014 Agency of Distinction from WCSH 6 Who Care and presented by co-anchors, Cindy Williams and Pat Callahan, at a ceremony honoring all winners on Monday night. The accolade was accepted by Executive Director, Donna Dwyer.